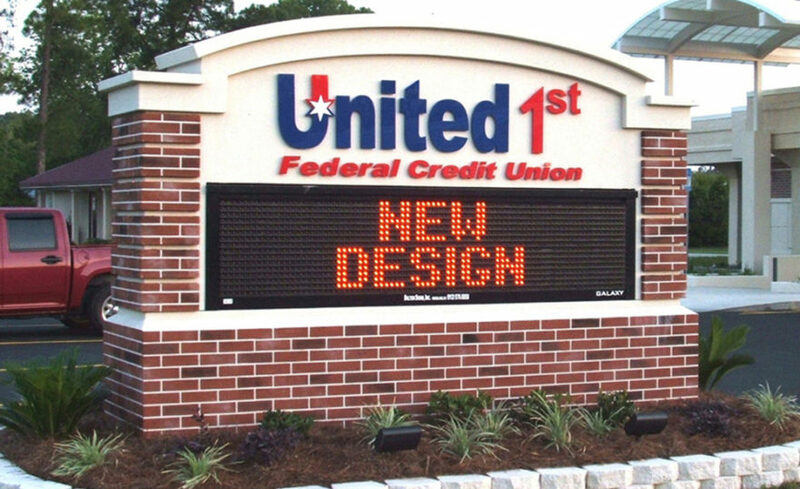 There is more to getting a new sign than just approving the design. Cities, counties, and municipalities may have their own set of codes and ordinances governing sign design, fabrication, and installation, coupled with specific permit requirements. And often times building owners and property managers have additional stipulations as well. At Starfish Signs and Graphics, we are experts in the matters of permitting and installation. We will take you out of the middle of the permitting process and make sure that your new sign meets the standards and requirements of every governing body. Since many of our clients purchase signs relatively infrequently, we understand that the local permitting process may be unfamiliar and intimidating. With that in mind, we’ve put together a list answers to common questions regarding the sign permitting and approval process. When Do You Need a Permit for Your Signage? In the State of California, permits are typically required for projects associated with structures, so exterior building and monuments signs generally require City permits. There are some exceptions, but even temporary signs, such as flags or banners, may require sign permits. What Information is Needed to Get a Permit? Who Are Considered Licensed Contractors? Sign permits must be obtained by licensed contractors. California has two sign licensing categories, a D-42 license, allowing installation of non-electrical signs, and a C-45 license, allowing installation of electrical and non-electrical signs. Starfish Signs is a C-45 sign contractor (License #1005307). With very few exceptions, the answer is ‘no’ (or perhaps why would you want to?). Permits can generally only be obtained by a licensed sign contractor. We will handle this part of the project efficiently and expeditiously. We will handle all drawings, city permits and final inspections for all exterior sign projects.